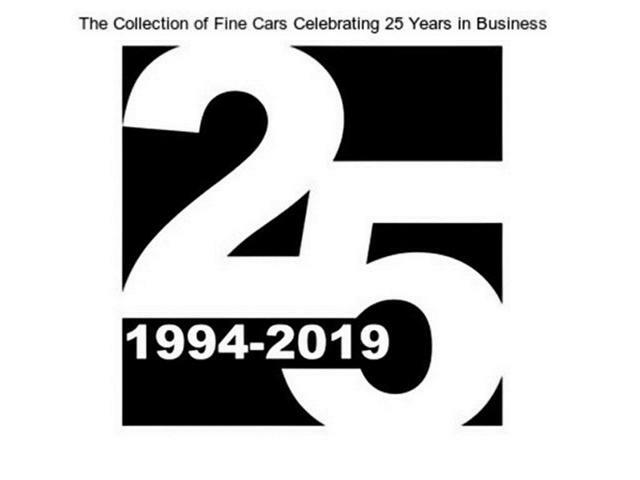 The Collection of Fine Cars Inc does not have any additional hidden fees or charges. 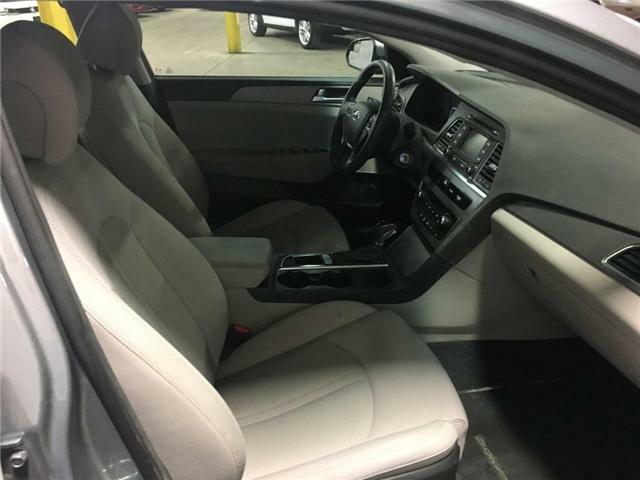 Just the HST and licensing and off you go. 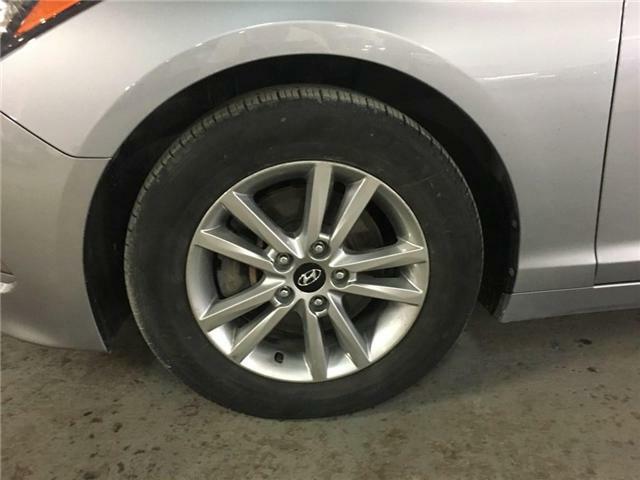 A Ontario certification is included at no extra cost. 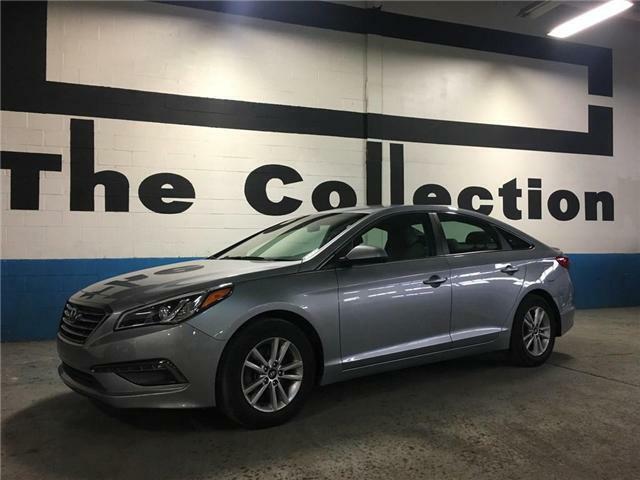 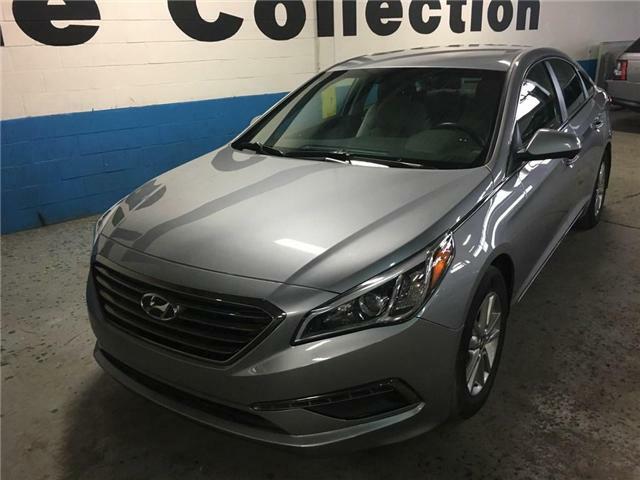 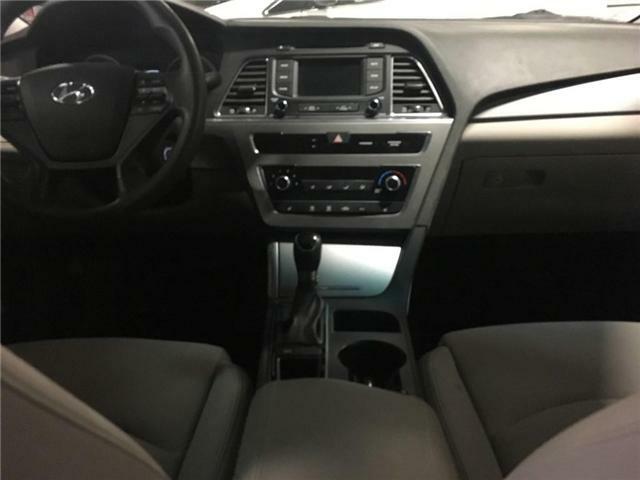 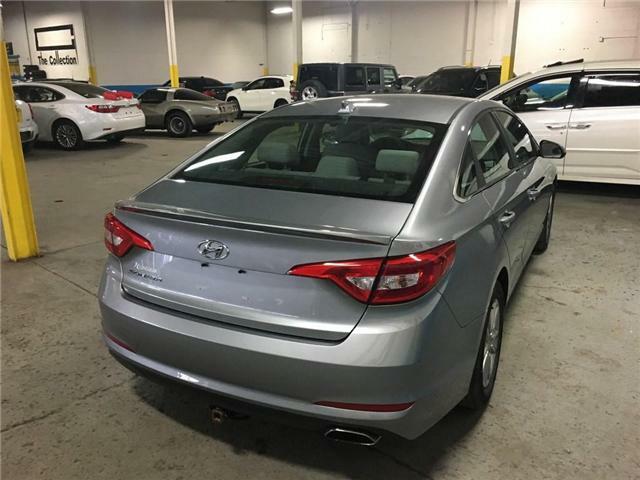 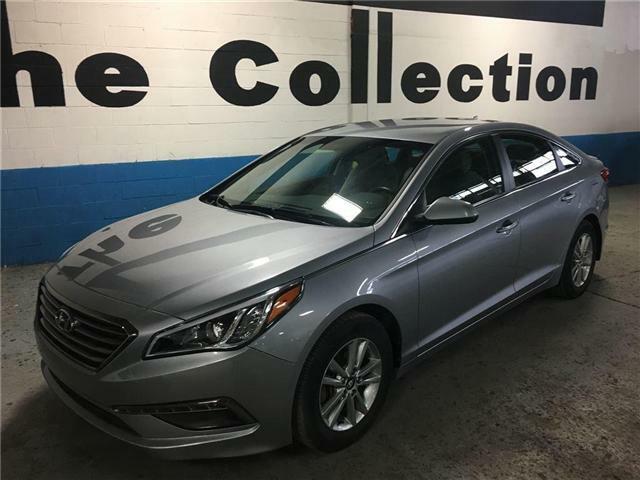 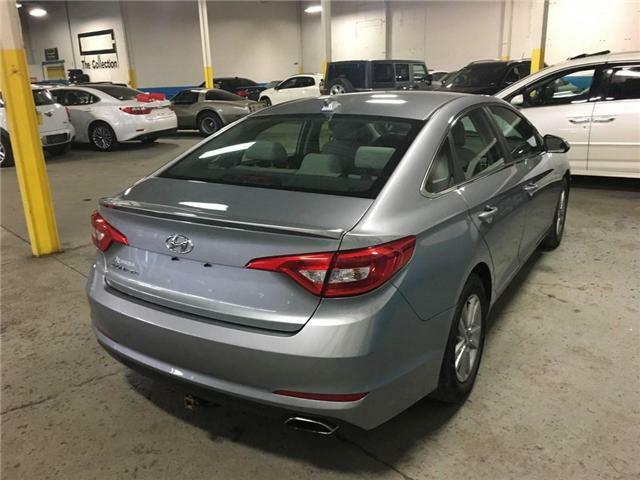 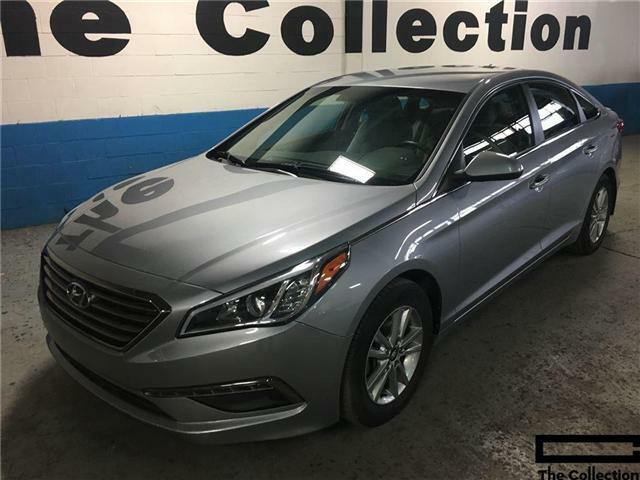 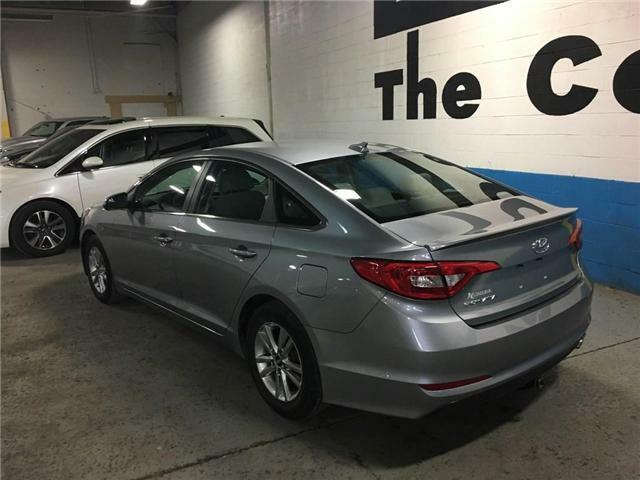 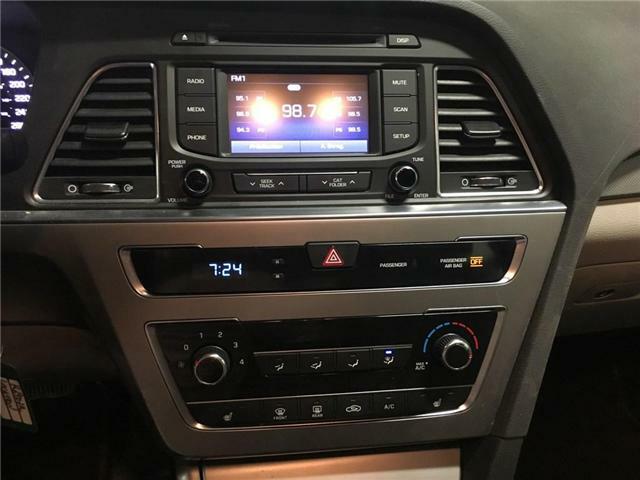 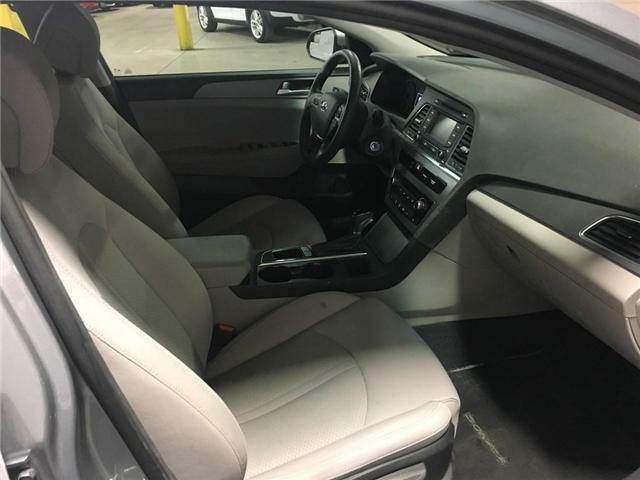 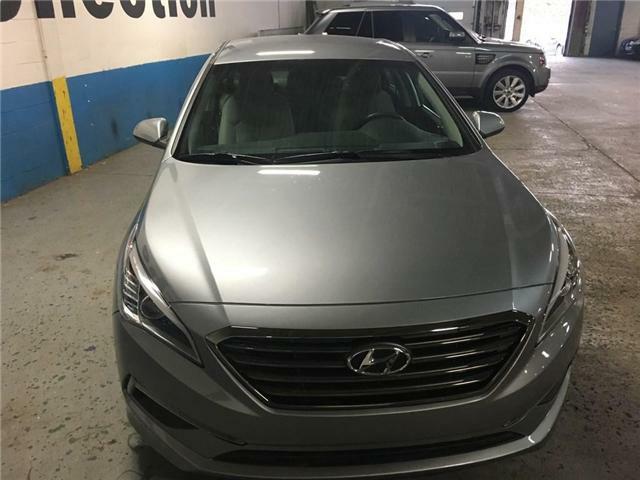 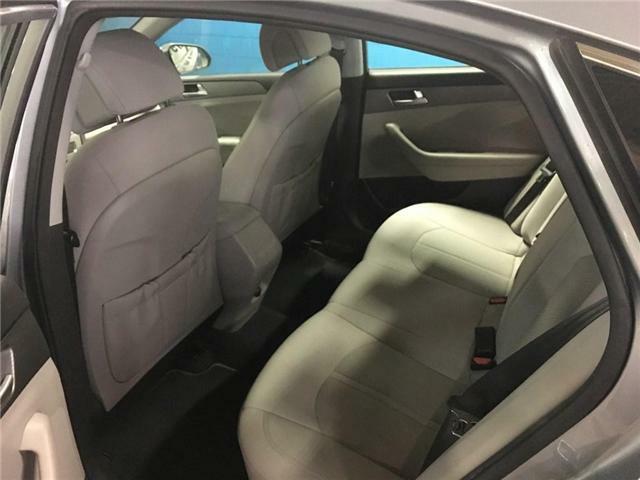 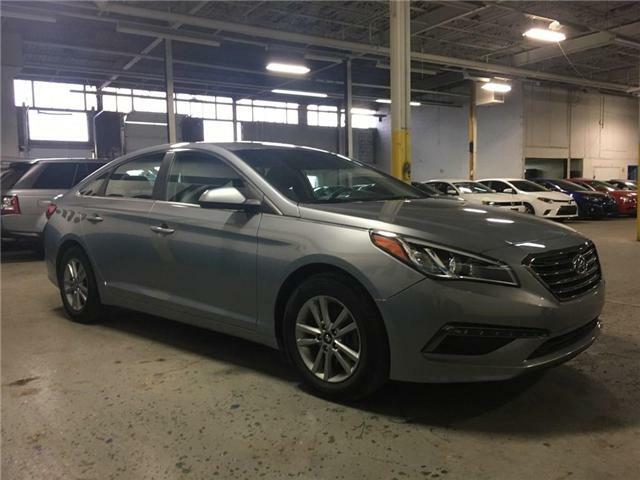 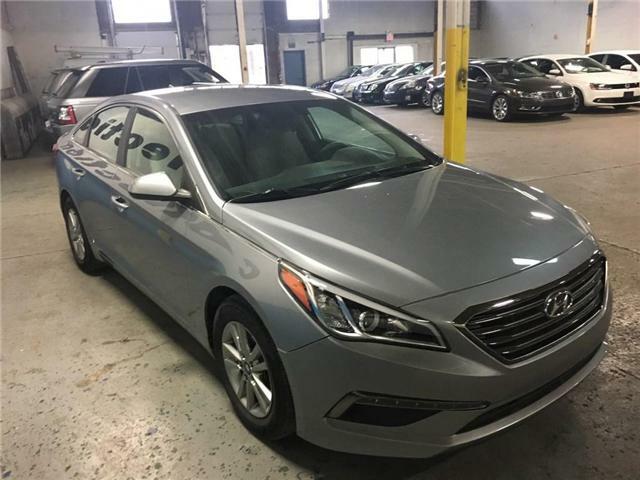 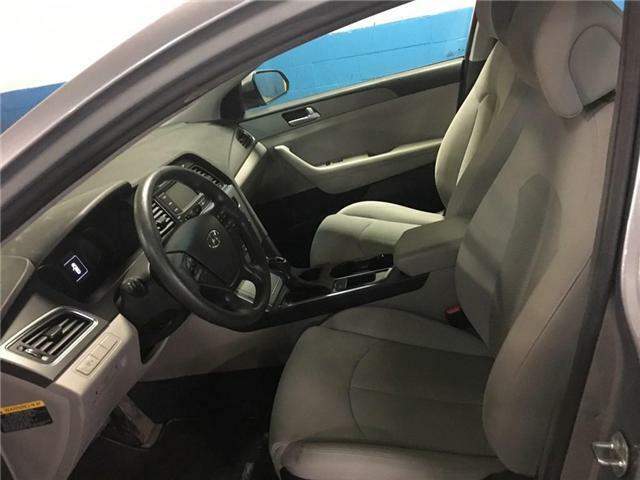 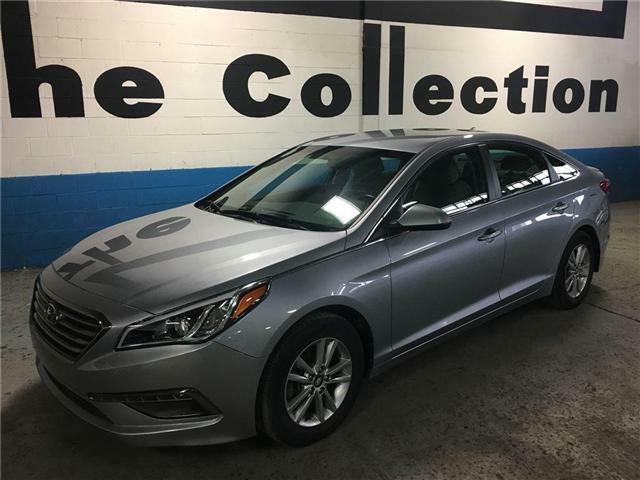 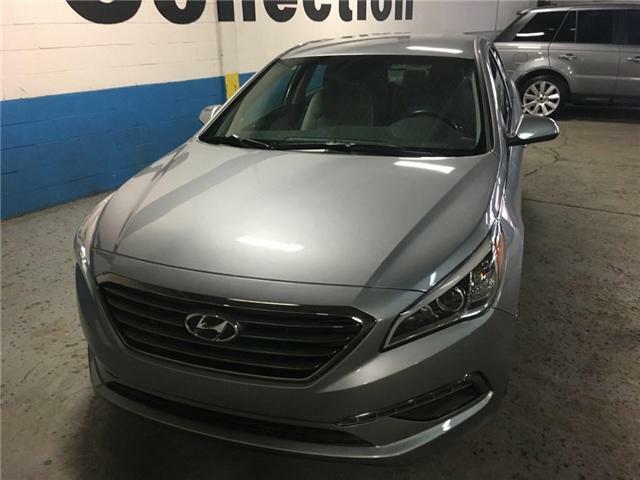 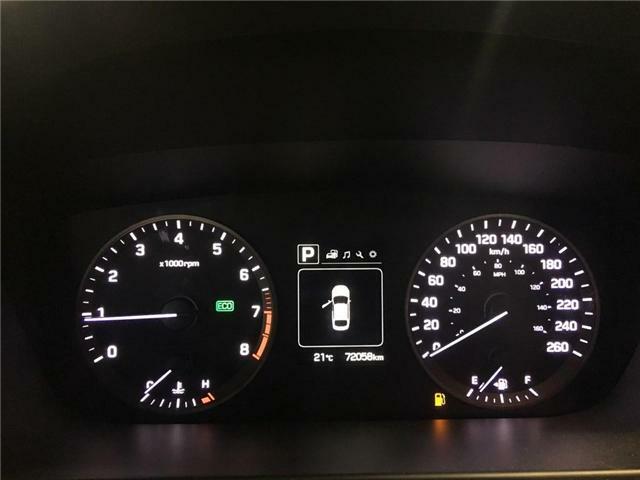 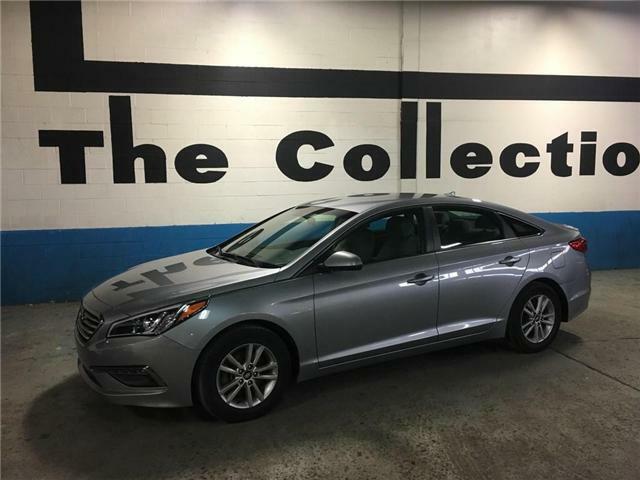 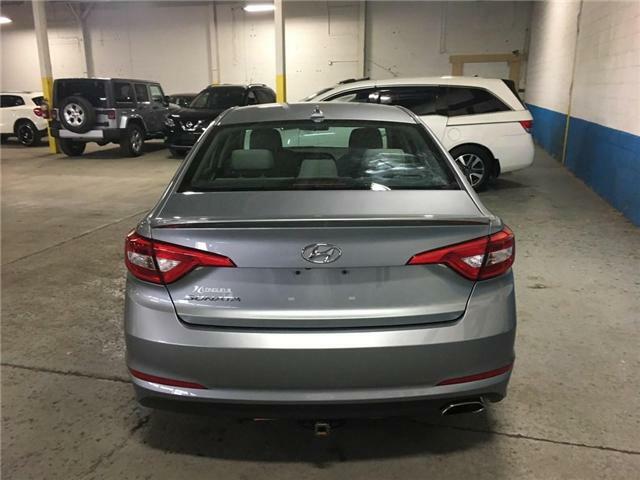 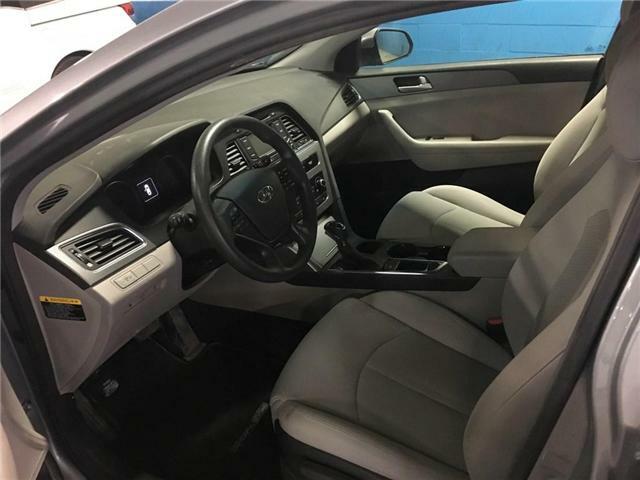 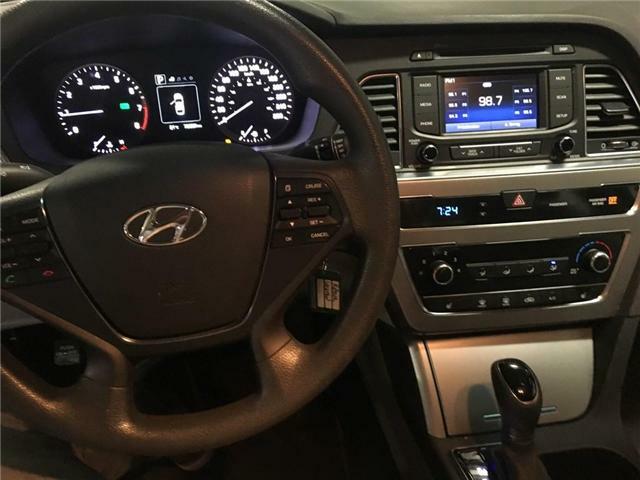 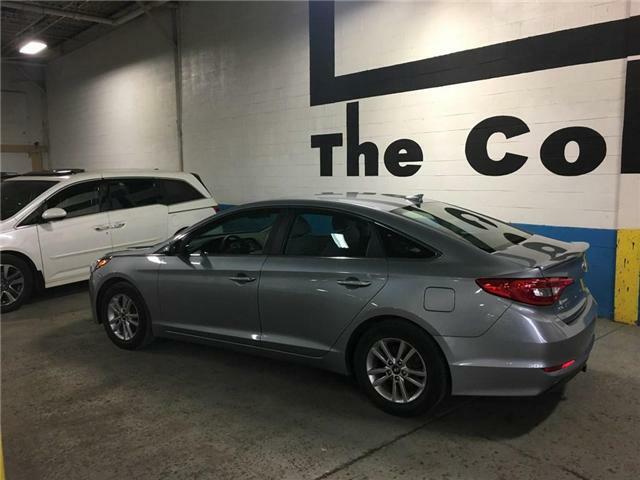 This Sonata comes finished in an elegant Symphony Silver on Light grey interior and comes equipped with a host of luxury appointments including automatic transmission, keyless entry with keyless go, alloy wheels, back up camera, as well as blue-tooth connectivity with smartphone integration. 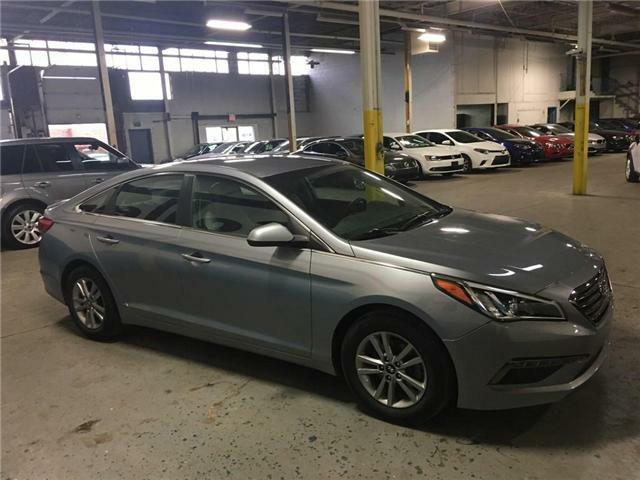 The balance of Hyundai Canada's factory warranty runs until May 15, 2019or 100,000 km's for your added peace of mind.